Angela Dominguez was born in Mexico City and grew up in Texas. She has an MFA from the Academy of Art University. 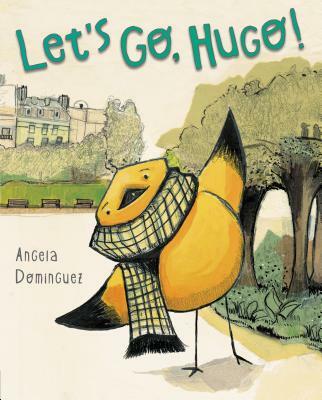 Let's Go, Hugo! is her debut as an author/illustrator. She lives in San Francisco.